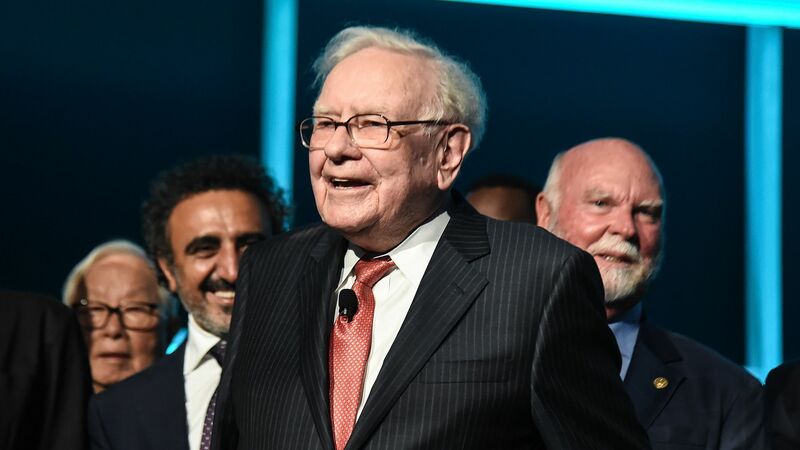 Warren Buffett discussed making a $3 billion investment into Uber, but talks broke down over deal terms, according to Bloomberg. Bottom line: Backing Uber would have been surprising given Buffett's known devotion to business moats, but he also has a history of backing big brands in crisis. The now-dead Uber transaction is reminiscent of the winning bet Buffett’s Berkshire Hathaway made on Goldman Sachs during the financial crisis... lending his imprimatur to the bank when it was reeling after the collapse of rival Lehman Brothers... In exchange, Buffett’s company got preferred stock... Buffett proposed similar terms to Uber in the wake of a crisis of the ride-hailing company’s own making. Buffett would have effectively lent Uber his sterling reputation, along with some capital, in exchange for cushy deal terms. Bonus: I actually suggested this sort of thing back in 2014, albeit for entirely different reasons.